Valentine day is just around the corner and you must be all busy to celebrate it with your love of life. Well, planning a date or day out on Valentine Day is not as easy as it sounds. While everyone will be out to celebrate this day of love, all the places will be jam-packed with love-struck couples. In this situation, find a heavenly place where you two can feel each other's presence is indeed an arduous task. Well, we are here to help in your hunt. 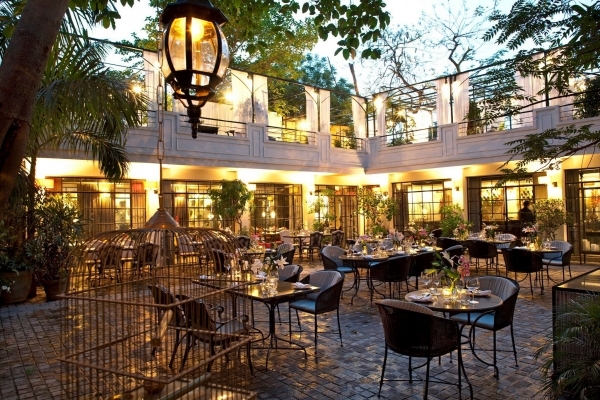 Here is our list of most romantic 15 most romantic restaurants to go on Valentine's Day in Delhi. Picked by keeping the fact of tranquility in mind, these places will surely make your V-Day celebration a memorable one. So, read on and pick any. As we all know love is free from the time. It is actually boundless and external .why not to celebrate this V-Day which is as eternal and timeless as love is? 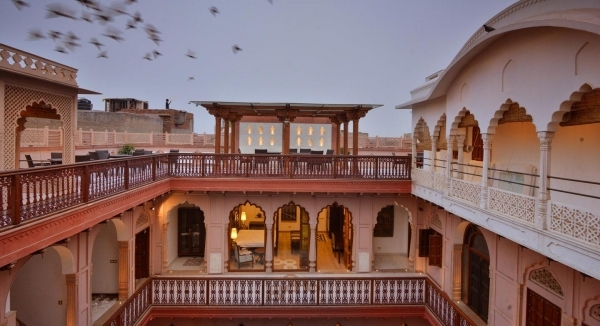 Haveli Dharampura is such place where you will feel the internal bliss. 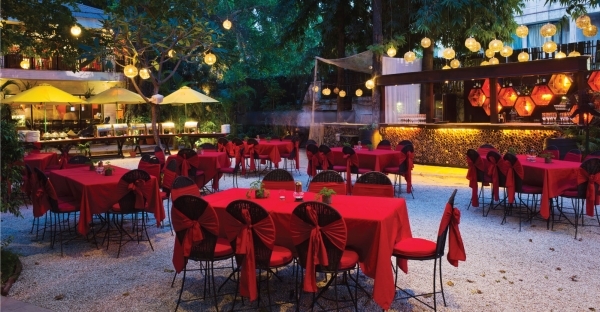 Situated in the street of Old Delhi, this is the ideal place to spend evening with your loved ones. 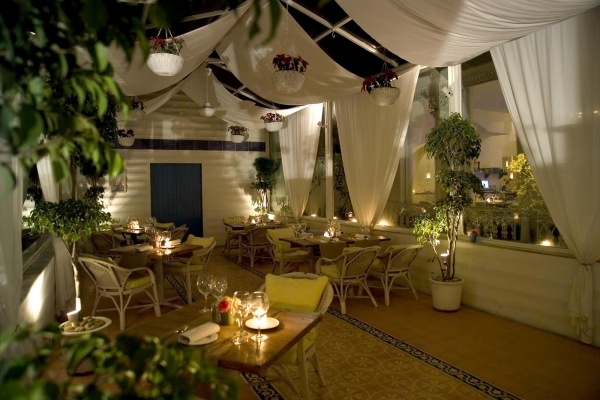 To make your evening more memorable, they have an exquisite menu and live events. They have special V-Day celebration Jazz nights that add the desired glitz and glam to your evening. Prior booking is highly recommended to avoid last time hassle. If you have a partner who loves the fanciness of everything then this is just the right place for you. 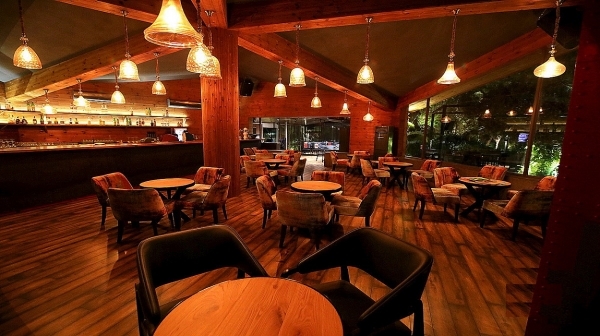 There is a pinch of fancy in everything whether it is its ambience or the menu. A dinner in the moonlight here is definitely a whimsical experience. Though the place is ideal to visit throughout the day, the love of season brings more life to this place. 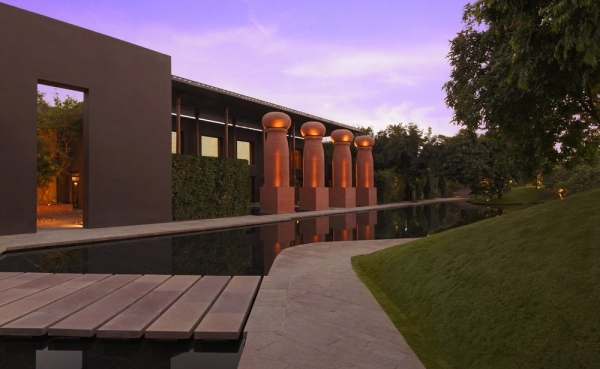 The lush green outdoor and the scenic nature will have a soothing effect on your senses. As they say "Nature heals all", this place will remove the grim and will fill you with immense purity. Munching on your favorite delicacy along with your partner under the open sky and in the lap of nature is what every lovebird yearns for. Imagine an evening with your loved ones when you are relishing over the sumptuous meal while the shadow of iconic Qutub Minar is making way to your table. Isn't mesmerizing? Yes, indeed it is and Cherie is the place where you can experience it. Considered as one of the most romantic restaurant in Delhi, this place has everything to make your V-Day more than special. 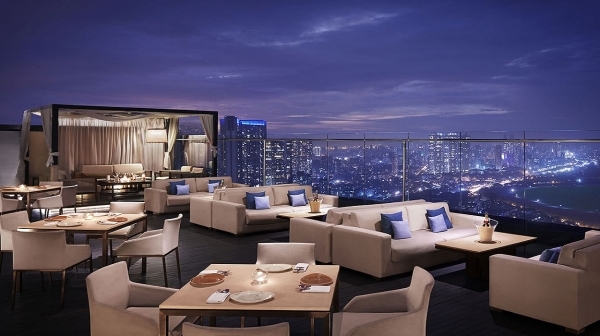 While we talk about the best romantic place in Delhi for Valentine Day, how can we forget to take the name of Kylin Skybar. If you are a couple who want to have some privacy while celebrating your Valentine Day then Kylin Skybar is your destination. The classy decide, open rooftop and delectable Asian cuisines are the reasons what gives it an effective over other places. The aura and the ambience will help you to confess your love for her or him. Your Valentine Day celebration is incomplete without raising a toast for the love you share for each other and Lord of The Drinks is the ideal place to raise the toast. Owing to its out-of-the-ordinary outdoor in amidst of Deer park makes it one of the best restaurants to celebrate Valentine Day.